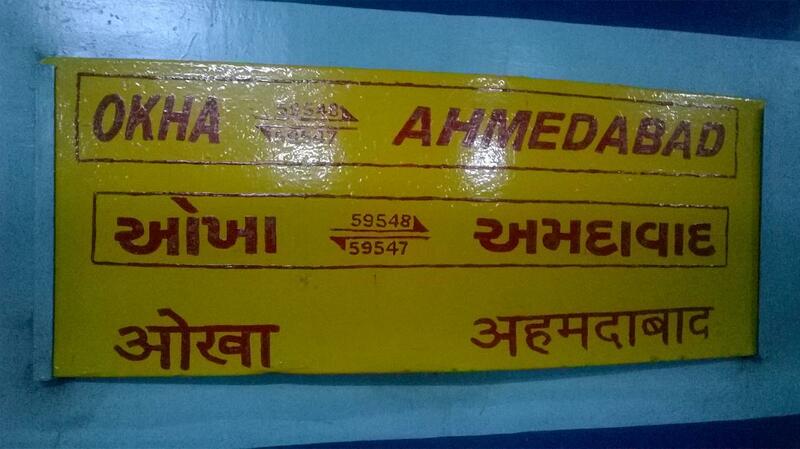 SH 6A , District - Jamnagar , Pin Code - 361335 . 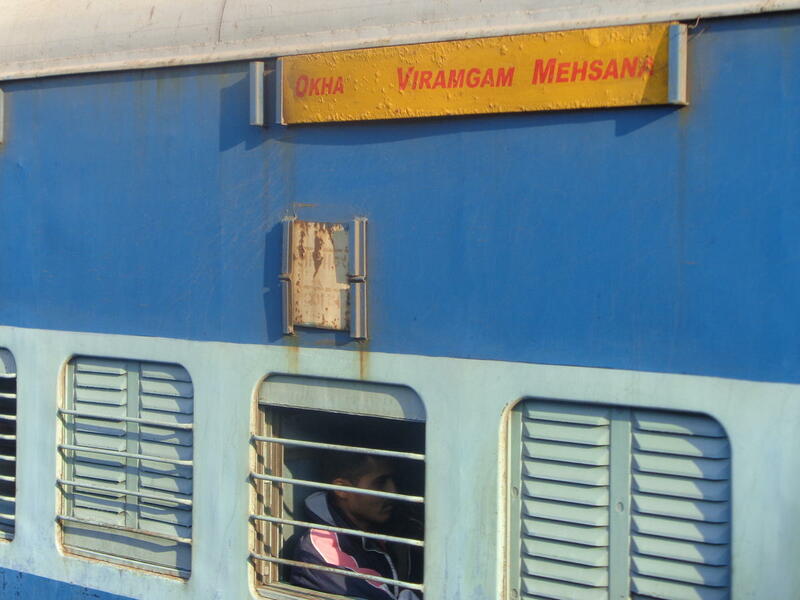 Compare with the Shortest Route between Varvala and Viramgam Jn. 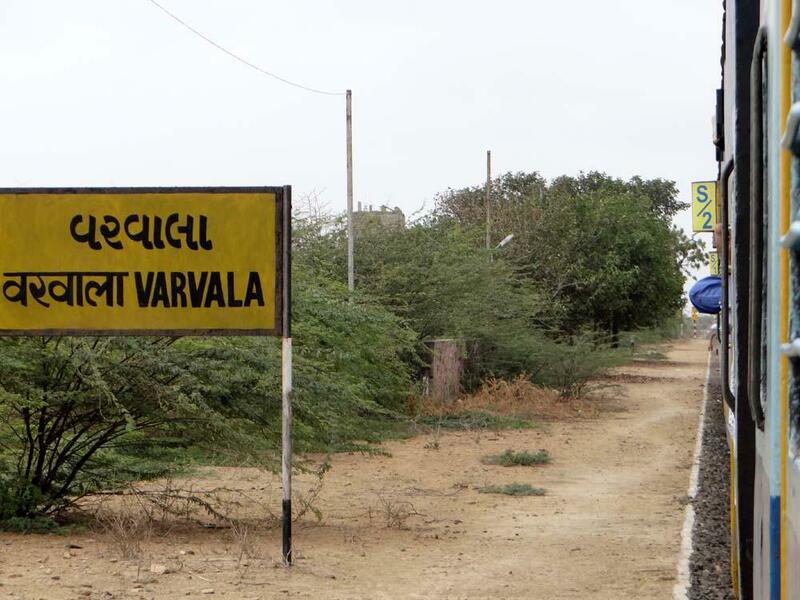 Compare with the Shortest Route between Varvala and Okha. 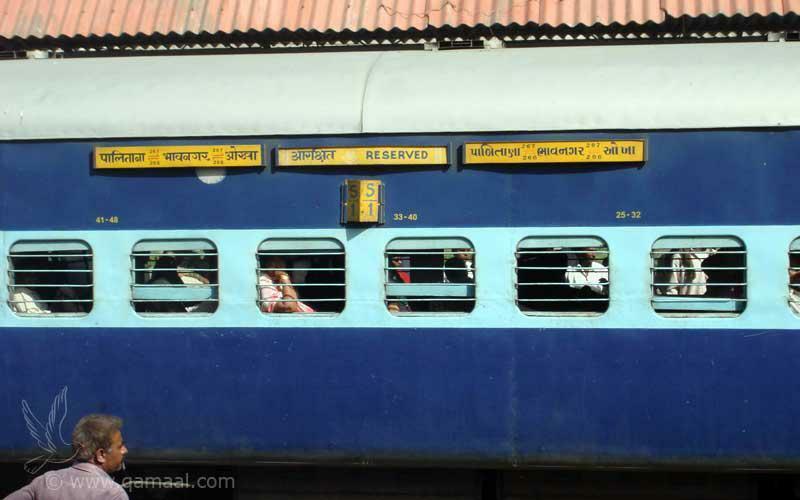 Compare with the Shortest Route between Varvala and Bhavnagar Trm. 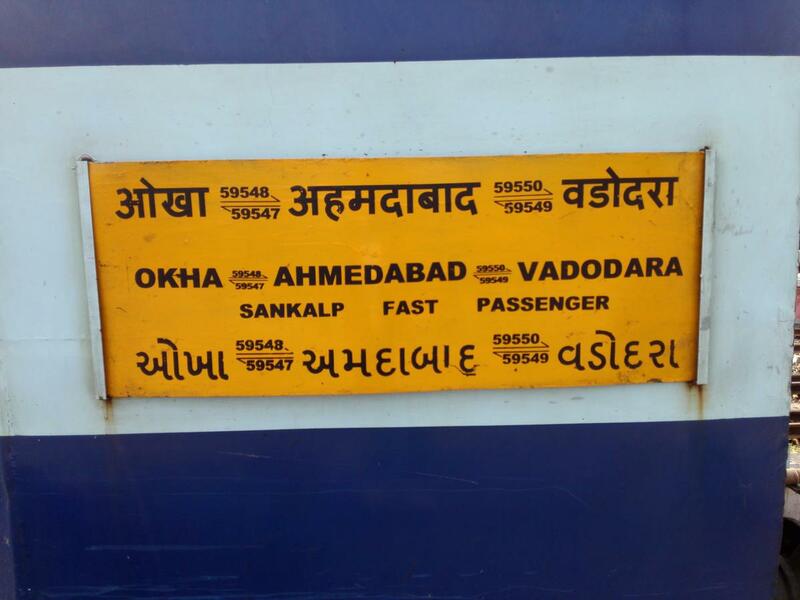 Compare with the Shortest Route between Varvala and Ahmedabad Jn. 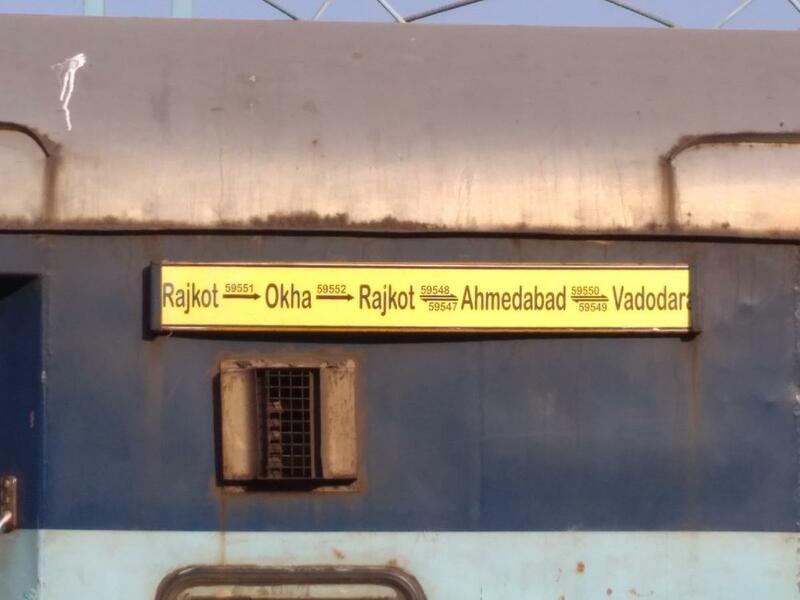 Compare with the Shortest Route between Varvala and Rajkot Jn.